Now you know why they say dolphins are one of the smartest mammals. 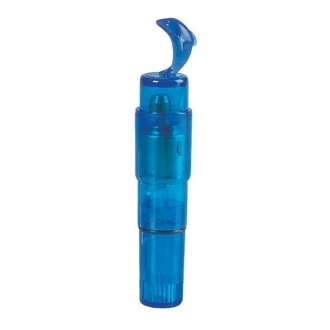 This charming, little, blue toy will provide you with amazing levels of clitoral stimulation! You can use this little guy with your partner or without. He’s guaranteed not to cause any jealousy!